is superior to any other method of beer line cleaning. happier and your business more profitable. than the caustic cleaners, beads or sponges. you crisp, fresh brew from keg to glass. 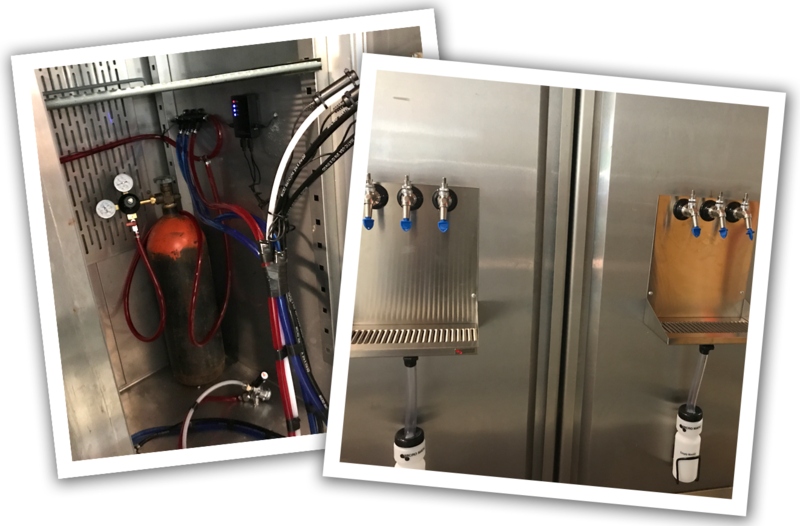 The Coil Men take beer and beer systems very seriously. That’s why we specialize in the installation and cleaning of your draught line, making sure that you have the freshest tasting beer around. 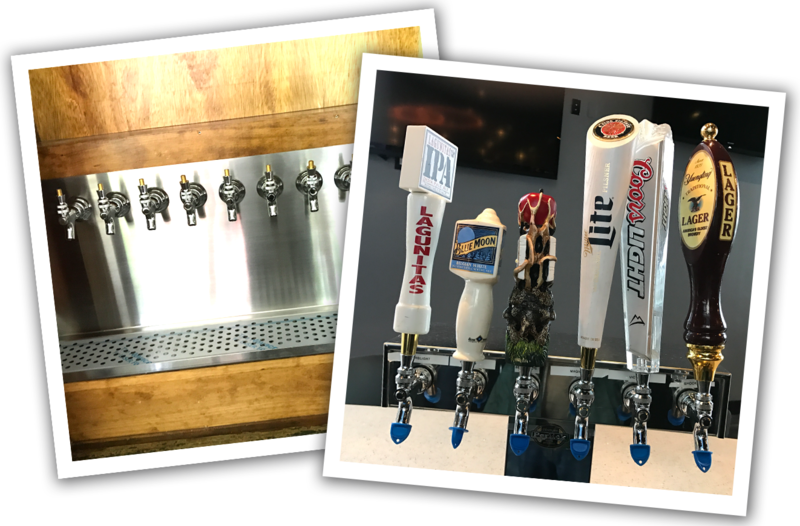 We work with both commercial and residential customers, complying with the Liquor Control Board laws, to help you get the taste you deserve out of your beer lines. 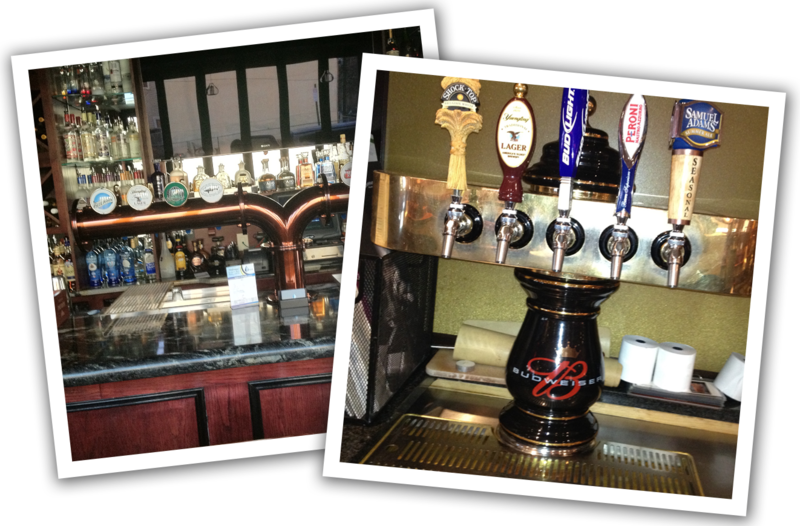 Let us help your home keg system, bar service, restaurant, and hotel, have the best tasting brews in the surrounding Lehigh Valley! Call today. We specialize in beer delivery system that gets that crisp, fresh brew from the keg to the spout to making your beer patrons happier and your business more profitable. 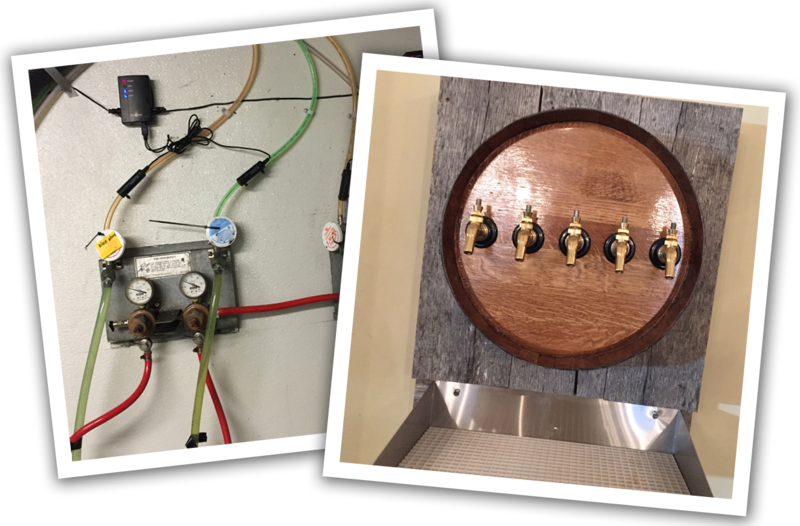 As experts in draught lines and cleaning systems, we are able to provide superb beer line cleaning services and can set up your draught systems easily. 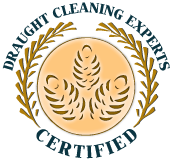 Our method of cleaning your draught beer system is superior to any other method of beer line cleaning services and meets or exceeds the requirements of the Pennsylvania Liquor Control Board.